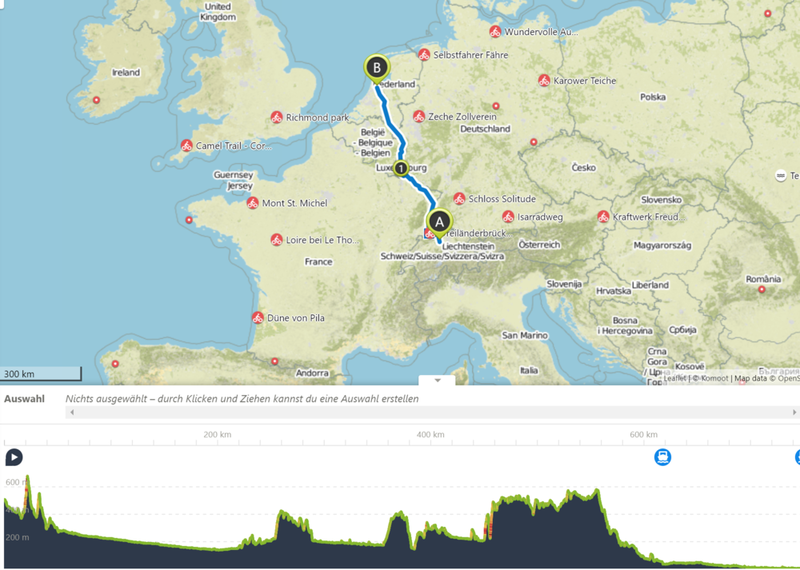 The plan for my last bikepacking tour in 2018 is to cycle my OSPA from my hometown Schlossrued in the wonderful RUEDERTAL (aka Paddle Valley ;-) - all the way up to the the bicycle capital of the world - AMSTERDAM.(#RU2AM). From the satrting point in Switzerland, I will first got to Germany, before crossing the French boarder. After 2 days I hope to arrive in Luxembourg. Shortly after I cycle on Belgian soil and then the Netherlands as final destination of the trip. I hope to have at least one day/evening relaxing in Amsterdam, before taking the train back home on early Friday 5. October. Please note: The GPS signal only refreshes every 20 minutes, so there might be some difference to my exact position. If the weather is ok and I dont get to much headwind, I should reach Amsterdam after 4.5 days cycling. To still call it "vacation", I will use minimal "robotic food" and enjoy the specialities of all the five countries I will cross. Riding non-stop, day and night, I will ride with my 3 team mates Andrin, Jürg and Nello to overcome the 1,000 kilometres route over several Alpine passes. Mastering this challenging adventure takes blood, sweat and tears – but the unique cycling experience and feeling of achievement is worth it! The ITALY DEVIDE is a 900km self supported non-stop bikepacking adventure with 25’000m difference in altitude. It follows fast rolling gravel roads with quite a few technical MTB trails (Via degli Dei/Monte Baldo). 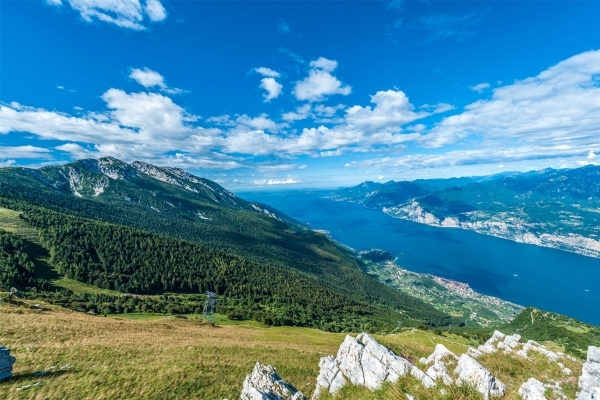 It will allow to explore the wild and remote parts of Italy with a nice mix of history along the trail. During this adventure starting at 8 PM in the historical center of Rome, I will cross Siena, Florence, Bologna, Verona, Mantova. 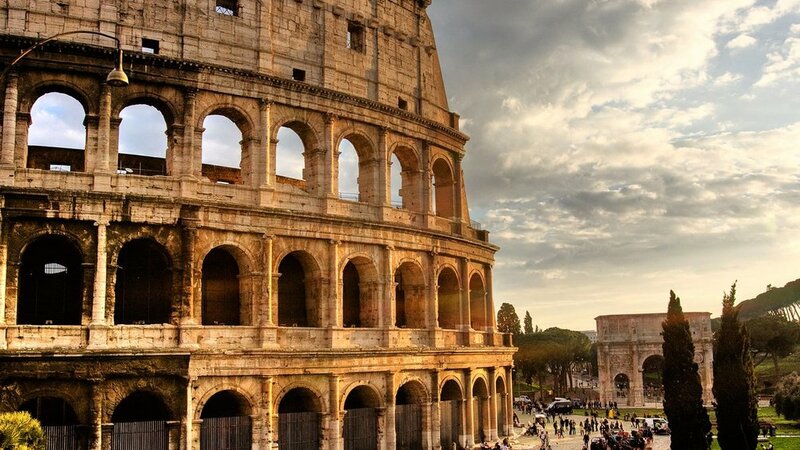 Departure in Rome, Italy is scheduled for Wednesday 25. April 2018 - 19:30 P.M. In perfect conditions I plan to arrive in Torbole - Lake Garda after 4 - 5 days of self-supported more or less non-stop riding. Last year the Eurobike show was the ignition of the OSPA experiment, therefore returning to this place is a very special moment. I look very much forward to see the newest inventions - who knows, I might get inspired for my next project. 1000 km and approx. 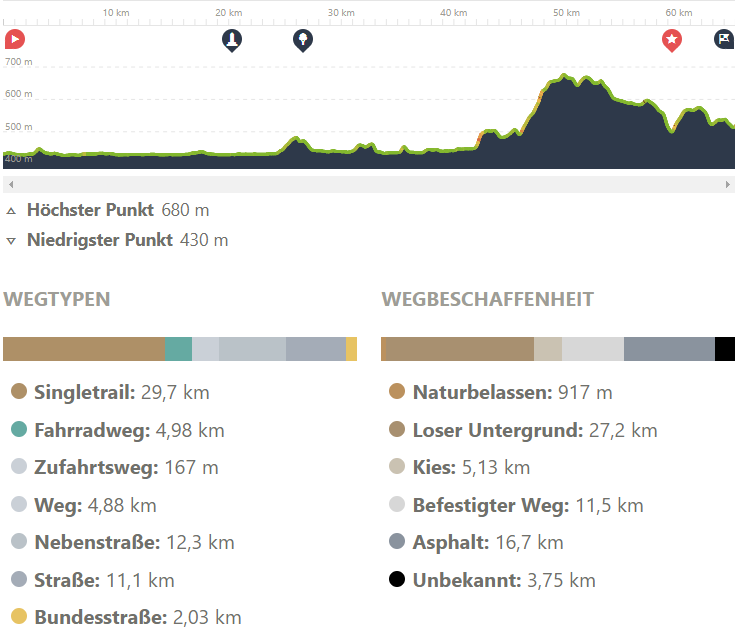 30'000 meters of climbing from Romanshorn on the lake Constance down to Montreux at the Lake Geneva shore. The Navad-1000, the first Bikepacking-Event in Switzerland. Bikepacking, does not need support cars, no mechanics, no crew members, no road-closures, no marshals and no signposts. Bike Days is the bigest Bike Festival in Switzerland. Beside the expo with an impressive number of exhibitors, there are show- and fun-events, workshops, parties and last but not least the XC races with top international cracks and others e.g. OSPA and its rider ;-). I pan to doe a nice bikepacking tour to the festival on Saturday (approx. 65km). This will be an exellent opportnity to get used to my bikepacking gear. If the weather is not too nasty I will tour with all the gear that I will use for the Navad 1000 in mid June. Before and after pro races I will hang around the expo where I will surely meet some bike mates and other nice people. On Sunday afternoon is the moment of truth, OSPA and its rider will have to prove its strengts in tough field of amateur racers. After the race is before the race, this is why Iwill give anoher challange to my tired legs by cycling back home (another approx. 65km). I look forward to an coll event and hope for nice weather. bike to work is a Swiss wide health promotion campaign, that I will participate with my OSPA bike. Each year 54,000 commuters pedal to work by bike in May and June. Through bike to work about 1,800 companies strengthen their staff's team spirit and fitness, while supporting sustainable mobility practice. 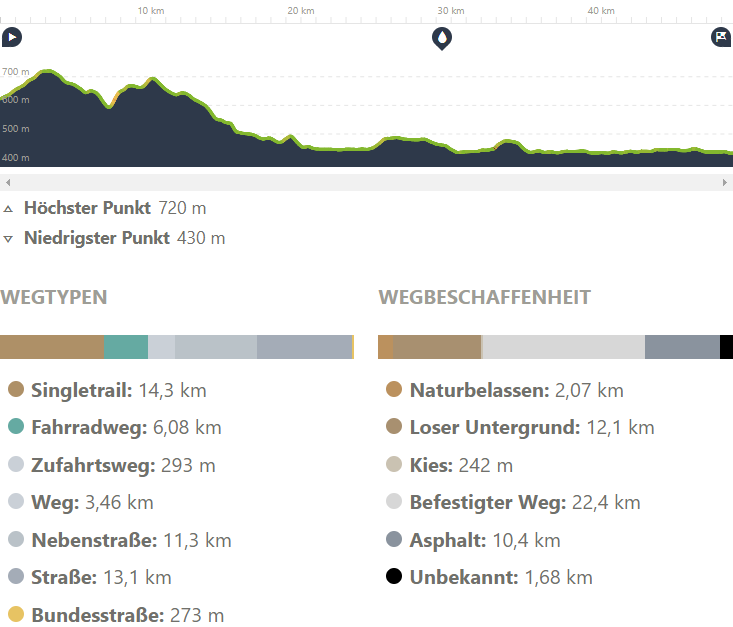 Planning to do some exiting rides every other day and discover the not so well known bike trails. The OSPA project will be introduced in a presentation, similar to a new product launch. However, the audience can expect a very personal introduction about the ignition of the idea and the interesting journey in the still early phase of the experiment. Registration is required! This will help setting-up the location and organizing enough snacks and drinks for the Apéro and Pizzas afterwards.